I can’t quite remember how I came across this title, but it had been in my Amazon want list for at least a year, with it being among the titles I was searching for when visiting the Amoeba chain last year during my last vacation. To no avail, I might add. This album, released only in France on CD, remained a decidedly difficult CD to obtain before my wife thought that it would make a nice birthday present for me and did the deed herself. Much to my delight! The program is brief but well rounded with titles [all covers] split between English and French. The album started out with a bang with “Et Si Tu N’Existais Pas” coming on full strength with a large band arrangement with dreamy femmevox, and four [four!] guitarists coming together to give this one a vibe redolent of a Leonard Cohen track. Following that the pace cools a bit to become more quiet and intimate following the “all guns blazing” opener. 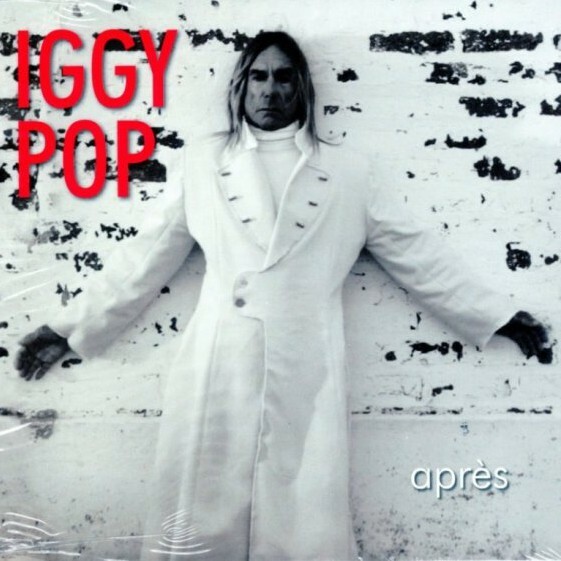 “La Javanaise” shows Iggy’s hand with a Serge Gainsbourg cover. While Serge is a ghost who hovers over all modern French chanson, Pop was painting with a much broader stroke here. By the time of the next track, an excellent cover of Fred Neil’s “Everybody’s Talkin’” the large combo of the first two tracks had reduced to an intimate trio approach which most of the remaining tracks skewed towards. Even so, guitarist/producer Hal Cragin’s gently distorted electric solo is a subtle delight among the acoustic guitars and brushed drums. Having touched upon Gainsbourg, Pop ups his Francophile ante with the thousandth cover of “La Vie En Rose.” While you won’t forget Grace Jones at the mic, Tim Ouimette’s boozy trumpet adds a welcome and delightfully lax punctuation on this Gallic classic. Other tunes, like “Les Passantes” and “Syracuse” offer less well-trod territory for your approval. The former features just the producer Craggin on acoustic guitars while the latter adds Jerry Marotta on low key drums. The late night vibe was certainly welcome. 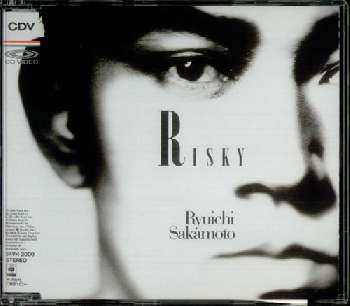 Finally, the album closes with a trio of well known covers of songs in English. I prefer the Cole Porter classic [“What Is This Thing Called Love?”] to the one huge gaffe I find on this album; a cover of The Beatles’ rusty piece of kitsch you may have previously heard; “Michelle.” The clear winner was the Sinatra cover, “Only The Lonely,” which opened with dinner party noise not a million miles away from that that heralded “Remake/Remodel” before it receded for Iggy and pianist Jon Cowherd to take center stage. The appearance of the phrase “fun time” in Sammy Cahn’s lyrics carried with it frissons of enormous ironic resonance. Iggy’s voice, which is deepening as he ages, has gotten to the point where he’s vying with Lee Marvin for bass frequencies. For anyone who’s ever heard Marvin’s orotund pipes on the “Paint Your Wagon” OST you’ll know whereof I’m speaking. If you’ve not, be glad – basso profundo aside, Marvin was painfully tone-deaf. The album was an intriguing delight that successfully hit the target that I was expecting even as I was unsure of the technical particulars. The backstory for the album was possibly more astonishing. Iggy recorded it as a follow up to his earlier “Préliminaires” album of 2009. Except that this time Virgin balked and Iggy retaliated by licensing it himself in France. Hence, its scarcity. Fans of Iggy with open minds are encouraged to give this a spin. It’s an open secret that wild, Dionysian rock stars [Alice Cooper, The Cramps, etc.] usually listen to placid, easy listening tunes when relaxing at home off the tour grind, so it’s bold of Iggy to offer this glimpse into his less, commercial, private inner world as a balm for our sore ears. Remember; if you scratch a punk rocker, don’t be surprised if you find a romantic underneath the coat of graffiti. At the very least, it’s a rare glimpse of Mr. Osterberg actually wearing clothes! 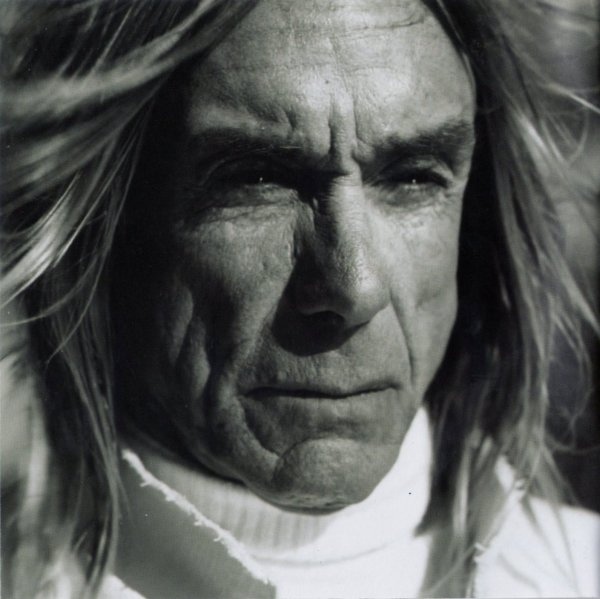 This entry was posted in Record Review and tagged 2012, France, Iggy pop. Bookmark the permalink.